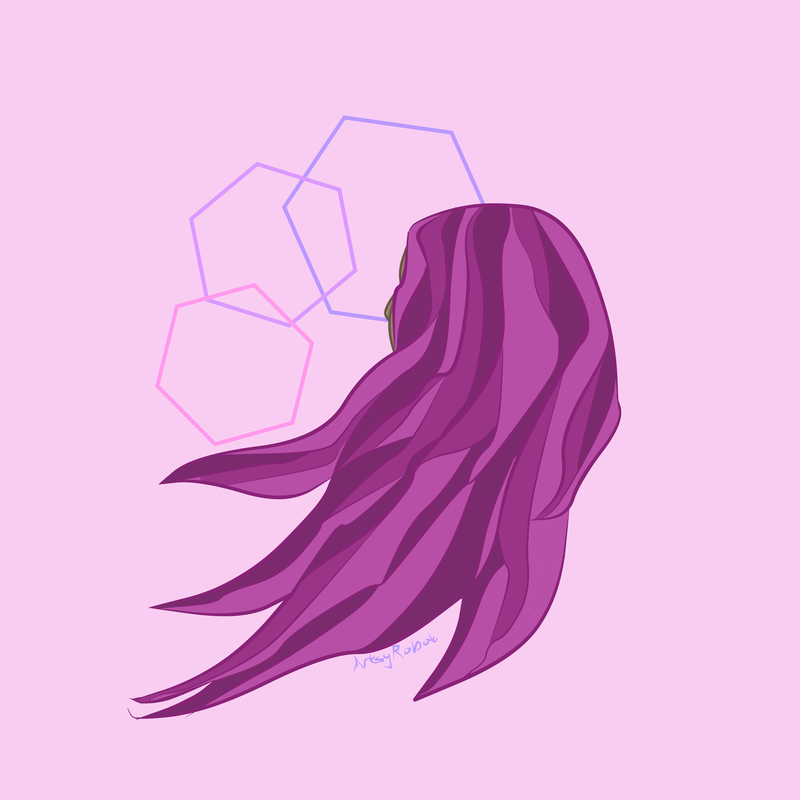 Art of the Day: Practicing Hair??? So I was goofing off and started doodling this. I feel like it was a doodle that was worth doodling!? I’ve never really figured out how to draw/color hair, so it was nice getting to practice for this week. What is your favorite hair color? I personally love the ombre hair that transitions from blue to purple, like a chill sunset.